K Jay Photos Photography in action. 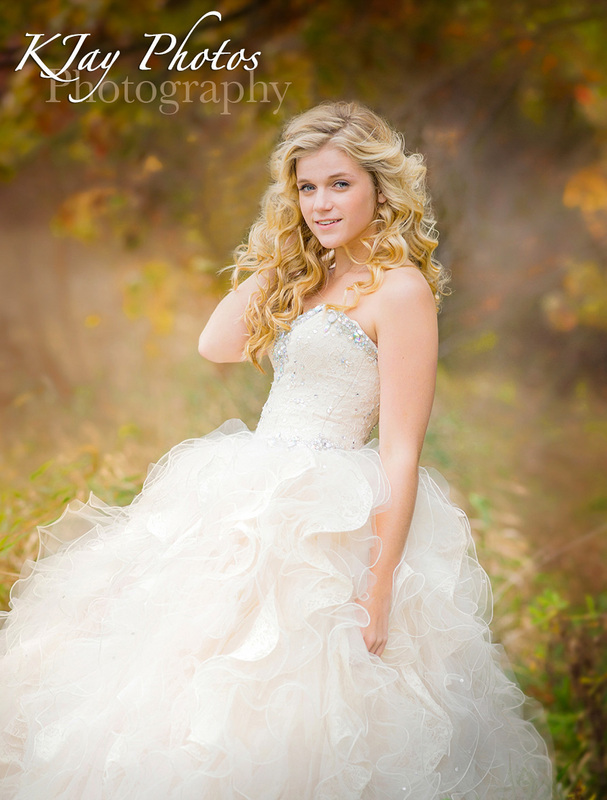 Soccer senior pictures. Soccer senior pictures can be cool but even more cool when fierce clouds are in the near distance. 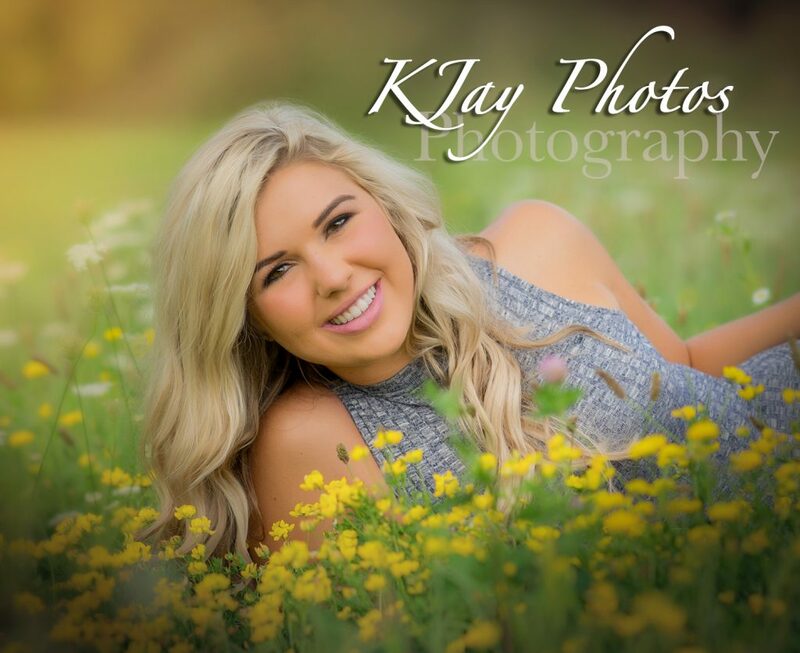 K Jay Photos Photography likes to take advantage of Mother Nature, whether they are fierce clouds, flowers in bloom or a random setting that we must take advantage of while driving by. 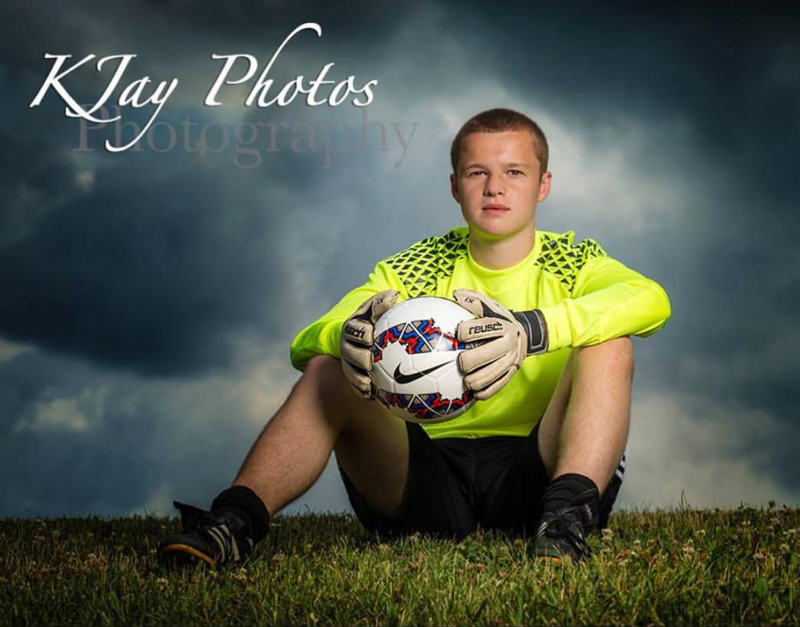 In this case, the fierce clouds contributed in cool soccer portraits that his family loves. 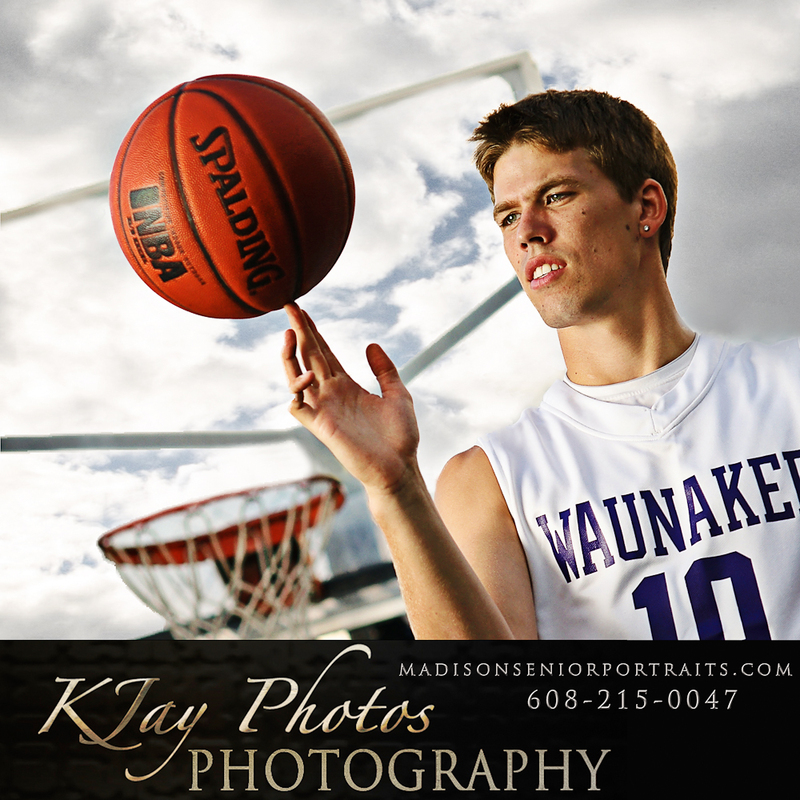 Love the photo that this Waunakee high school senior’s Mom took capturing K Jay in action below. 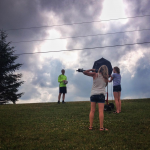 People always ask how did you take that portrait? This is a perfect before and after example to showcase. 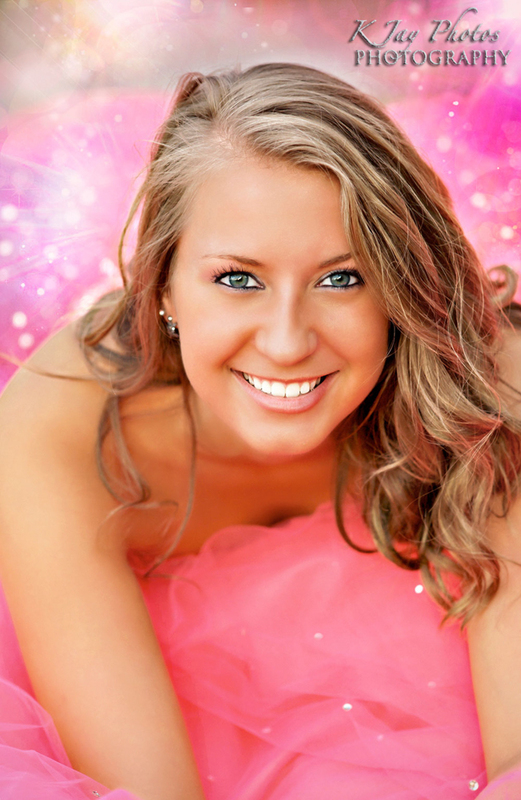 For more senior picture ideas, visit K Jay Photos website – High School Senior Portrait Gallery. 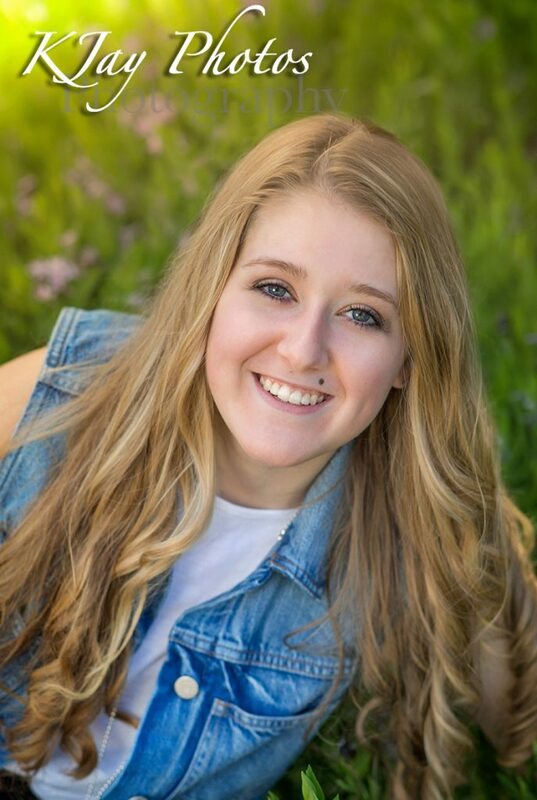 Now reserving the Class of 2018! 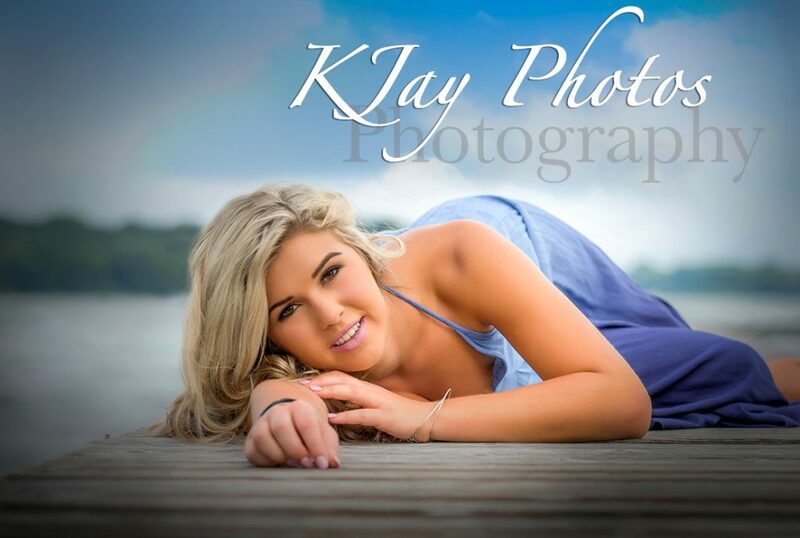 Contact K Jay Photography today and don’t forget the soccer ball! 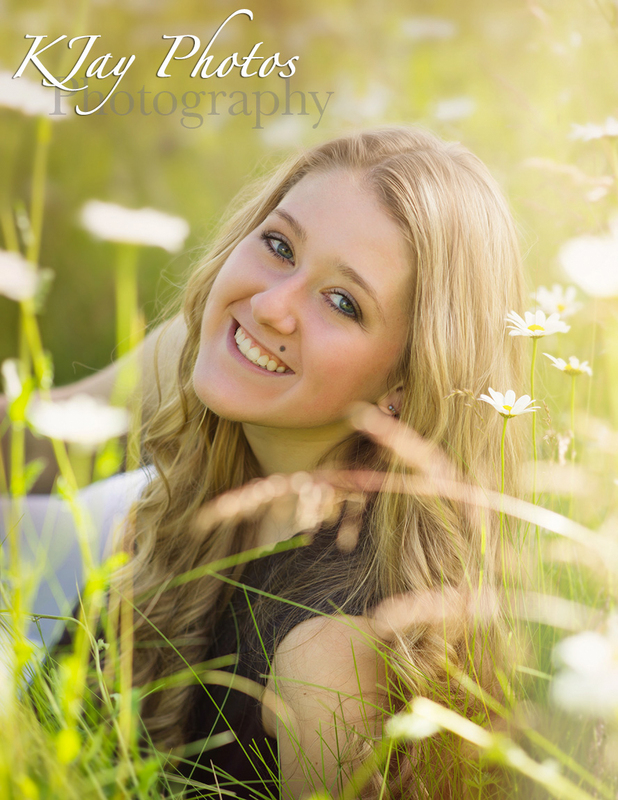 Professional Photographer, K Jay Photos of Waunakee WI in action. 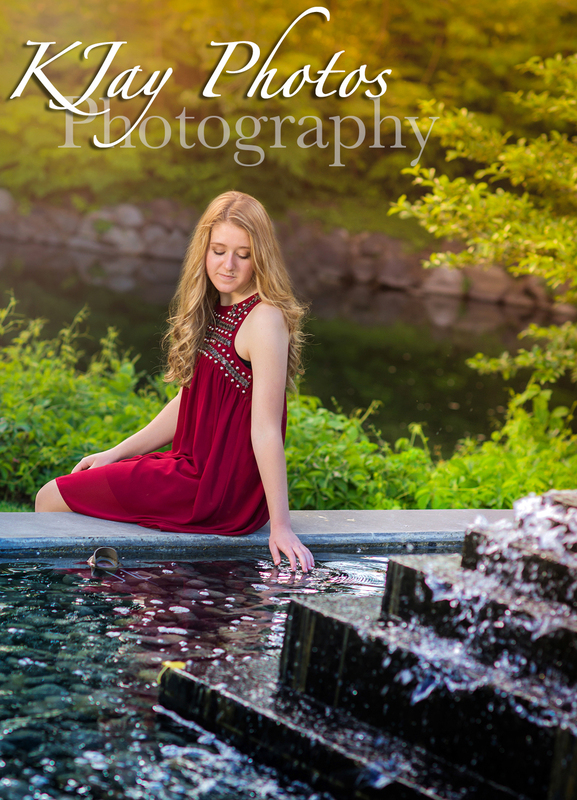 Serving Madison WI photography’s senior portrait needs. 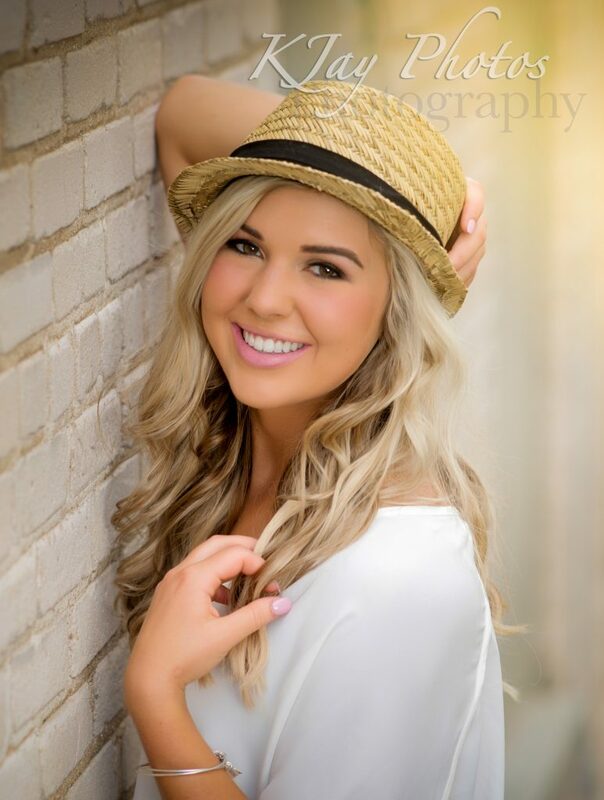 Cool soccer senior portraits. 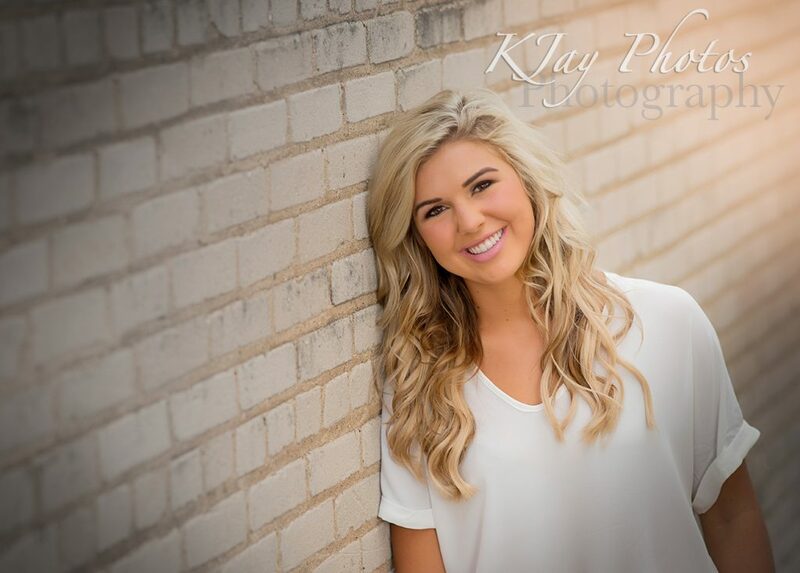 K Jay Photos Photographer captures fierce soccer senior pictures. 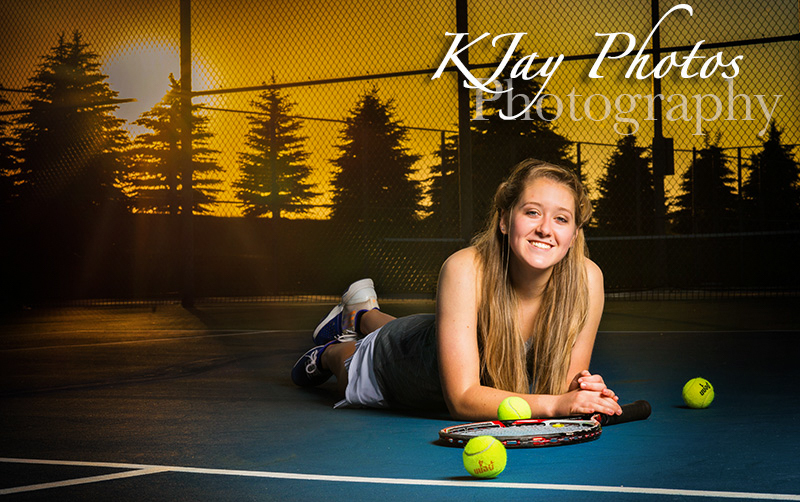 For more high school senior pictures, visit www.kjayportraits.com. 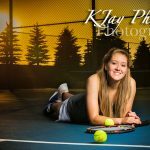 February 24, 2017 | Categories: Artistic Senior Pictures | Tags: Class of 2018 Senior Portrait Packages, Soccer photographer in Madison, soccer senior pictures, Wauankee Sports Photographer, Waunakee Photographer, Waunakee soccer, Wi, Wisconsin Photographer | Comments Off on Cool soccer senior pictures!